Radiation alarms were triggered at a major Japanese nuclear lab Wednesday afternoon, but no workers were exposed. Nine workers at the Nuclear Fuel Cycle Engineering Laboratories in Tokai, Ibaraki Prefecture, were nearly exposed to radiation while changing the plastic covers on two canisters of MOX, a mixture of plutonium and uranium, but they were wearing proper safety gear and quickly escaped into another room, Shinichi Nishikawa, a Japan Atomic Energy Agency (JAEA) official, told the press at a Wednesday briefing. All nine of the workers who were in the room when the radiation leak occurred were cleared with no ill effects to their health, Nishikawa told a news conference. 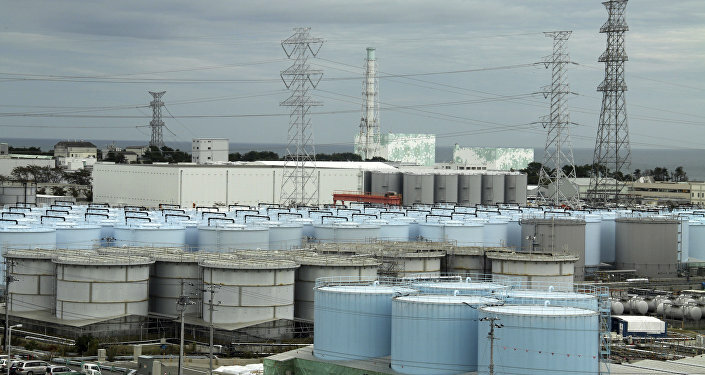 Further, sensors outside the facility recorded no abnormal radiation levels, public broadcaster NHK reported. JAEA officials are investigating the cause of the leak and believe it to be damage to the plastic covers, the Japan Times noted. The facility was once used to produce nuclear fuel, but since 2001 it has been in the process of being dismantled. Workers at the facility were collecting fuel still stored there. 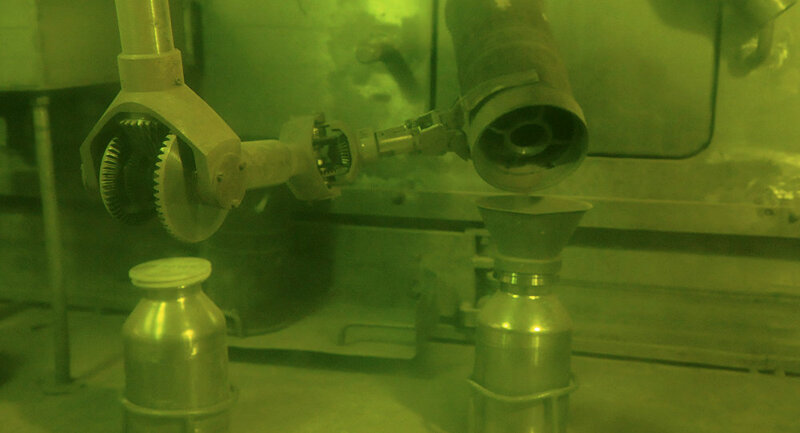 AP noted that in an effort to burn through its large stockpiles of plutonium left over from Japan's poor fuel recycling program, the country's plants have been using plutonium as MOX fuel in conventional thermal nuclear reactors instead of the "fast neutron" reactors optimized for MOX fuel, the plutonium for which is derived from weapons-grade fissile material. 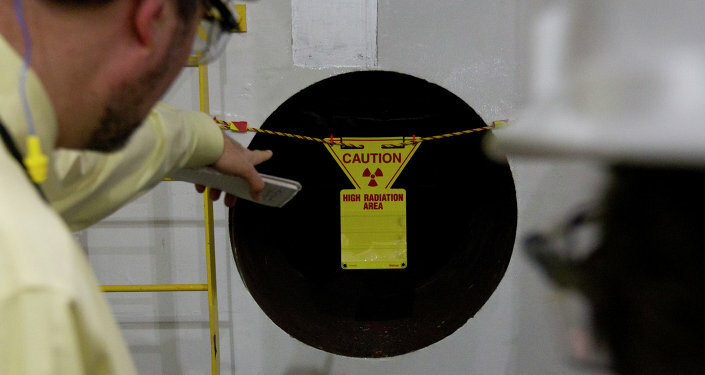 AP notes that JAEA is in possession of about half of Japan's reprocessed plutonium, amounting to about 10.5 tons' worth of the material, while another 37 tons are stored overseas. Anti-nuclear sentiment has grown in Japan following the disaster at Fukushima Daiichi nuclear power plant in 2011, when a powerful 9.0 magnitude earthquake and subsequent tsunami caused extensive damage to the plant, leading to partial meltdowns in three of its six nuclear reactors. That has slowed the use of nuclear fuel as well. In June 2017, another accident at Tokai resulted in five workers being exposed to radiation when a bag containing uranium oxide and plutonium oxide powder exploded in an improperly sealed research chamber, spewing radioactive material across the room, the Mainichi reported.